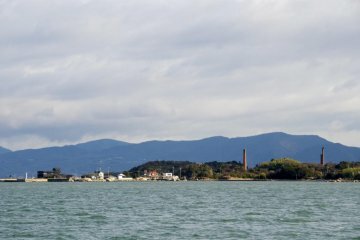 Inujima literally means "dog island". But don't be mistaken: your chances of coming across stray cats are greater than those of coming across a dog. Inujima was named after a certain rock formation that would call to mind the shape of a sitting dog. 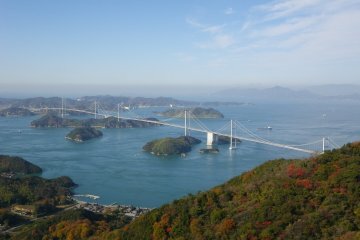 Inujima is one of the many islands of the Seto Inland Sea. 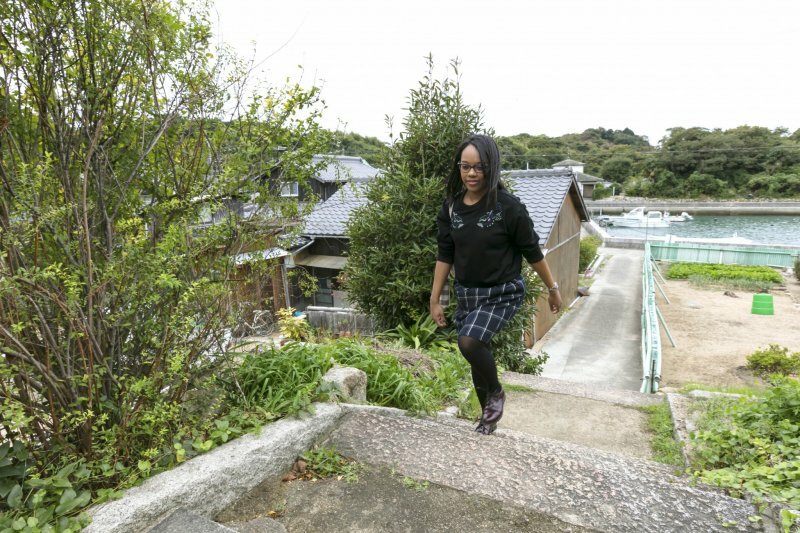 Due to its small surface area, you can go all over the island by walking. 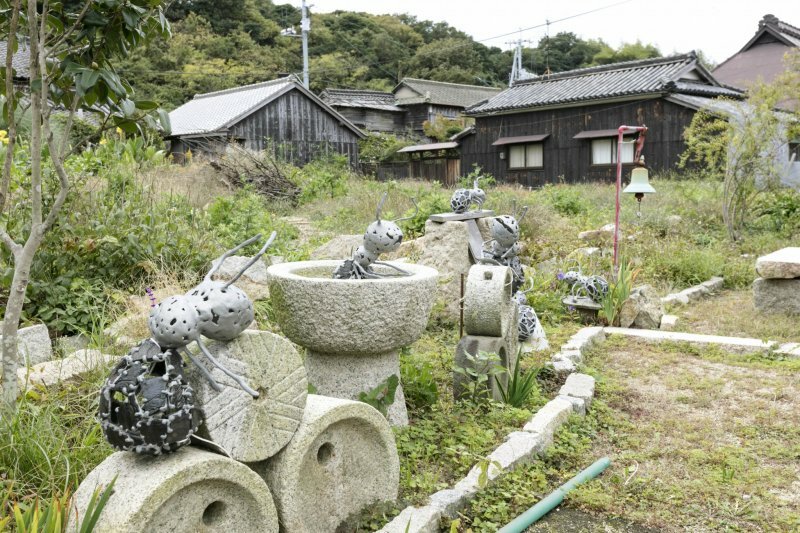 Just like its famous neighboring island of Naoshima, Inujima hosts exhibitions of contemporary art, including the Setouchi Triennale which is held every three years. 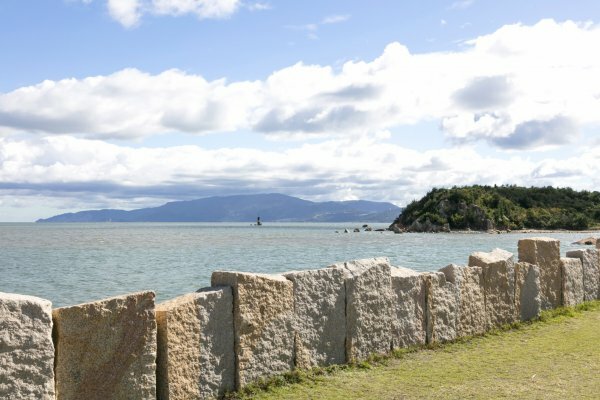 Inujima is one of the main locations of Benesse Art Site Naoshima and a ferry runs between the Hoden port and Inujima. 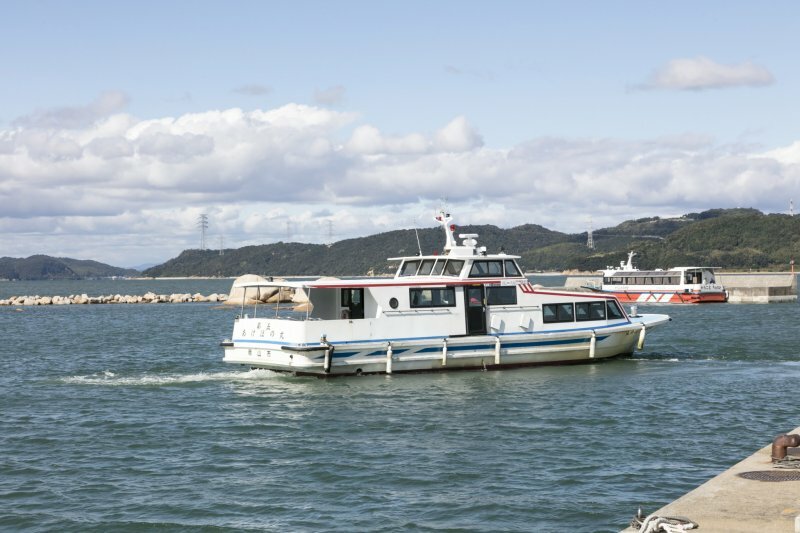 It takes about 10 minutes to reach Inujima. 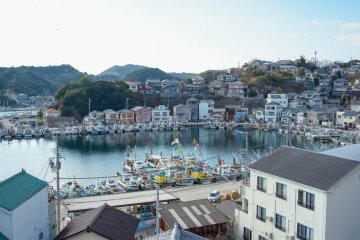 Just the journey to Inujima will blow you away in terms of view, with a crystal-clear sea, and islands as far as the eye can see. When you disembark, visit the ticket center to buy tickets for any of the art exhibitions you wish to see. A good starting place is the amazing landscape made of dark brick walls and a large red chimney that stands out in front of you. These ruins are the remains of a copper refinery that was only active for a short period in the 20th century. The closure of the place caused the desertion of the island. 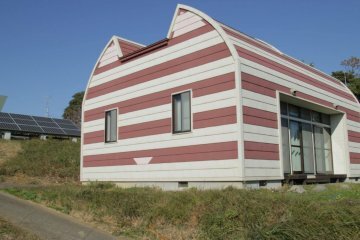 In fact, only about fifty people still live there today. Inujima was also a place from which granite blocks were extracted, and some of which were used to build the fortifications of Okayama Castle. 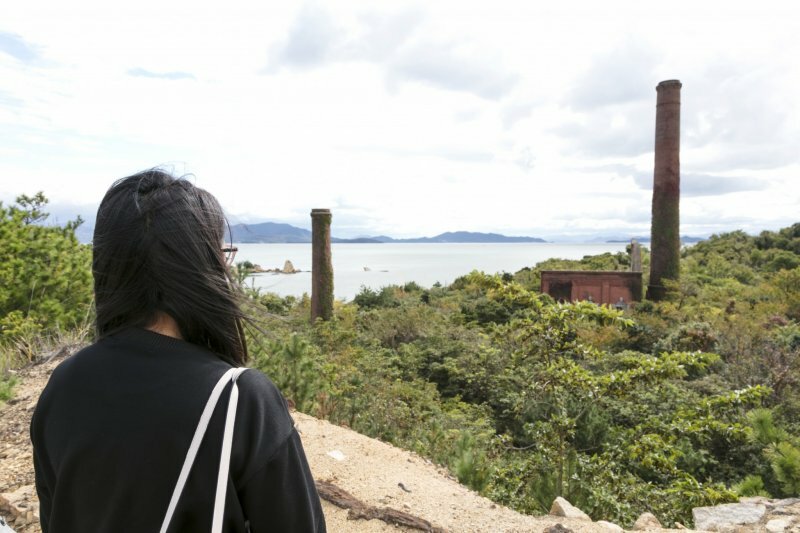 Rather than abandoning the site, a decision was made to incorporate an art gallery into the ruins of the former copper refinery. 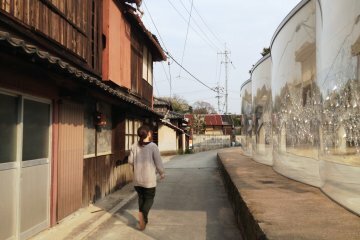 You will discover an amazing corridor immersed in a semi-darkness where mirrors have been artfully arranged. 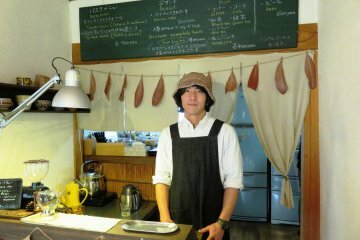 It's a cool experience! 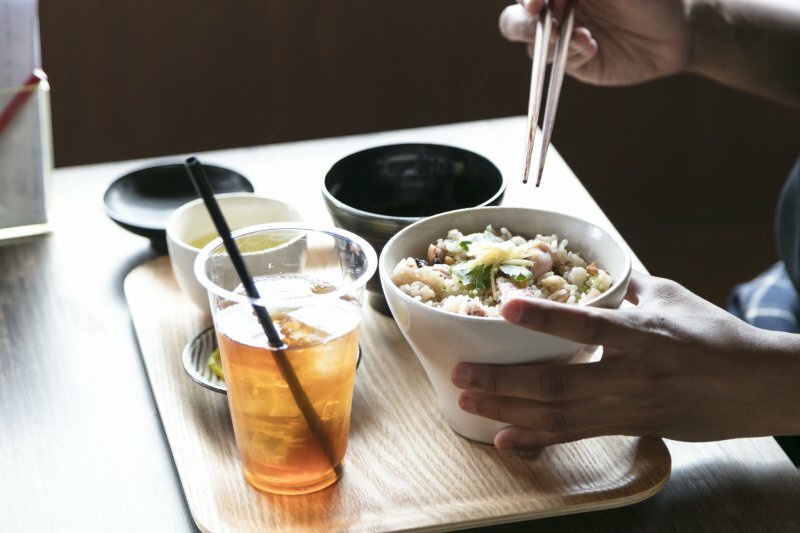 Before embarking on a discovery of the rest of the island, I strongly advise you to make a detour to the cafe at the ticket center to savor a delicious bowl of octopus rice, a specialty of the area. 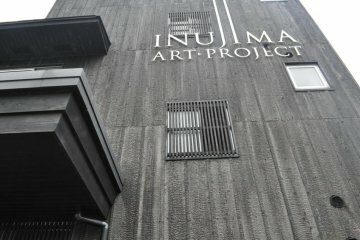 Once your stomach is full, you can then move on to explore the five galleries and open-air art pieces that were inaugurated by Inujima "Art House Project". Each gallery, designated by a letter, hosts a contemporary art installation. 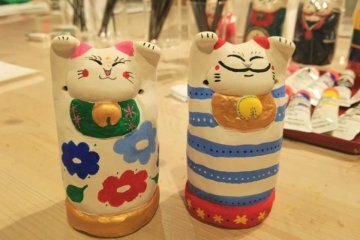 If you appreciate art, you should go to the cafe in the village before returning to the harbor. The cafe shop was outfitted by the old Japanese-style house, and you can experience sitting on tatami mats with your shoes off. Desserts and drinks made from local ingredients will refresh you, and you are guaranteed to having a relaxing time in the island. 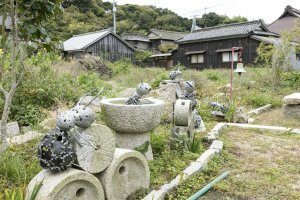 Inujima is by far my nicest discovery of Okayama. Even if you are not one of those who appreciates art in general, you will at least surely be awed by the magnificent landscapes. 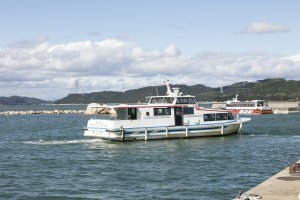 Access-wise, from Okayama Station, you can take the JR line right to Saidaiji station, then take a bus to Hoden, and up to the Nishi Hoden stop where you can reach the place where boats leave for Inujima. Despite this difficulty of access, it would be a real shame to miss such a magical place!